Is it a canapé affair? Every bite of a Tremblays canapé is remembered. 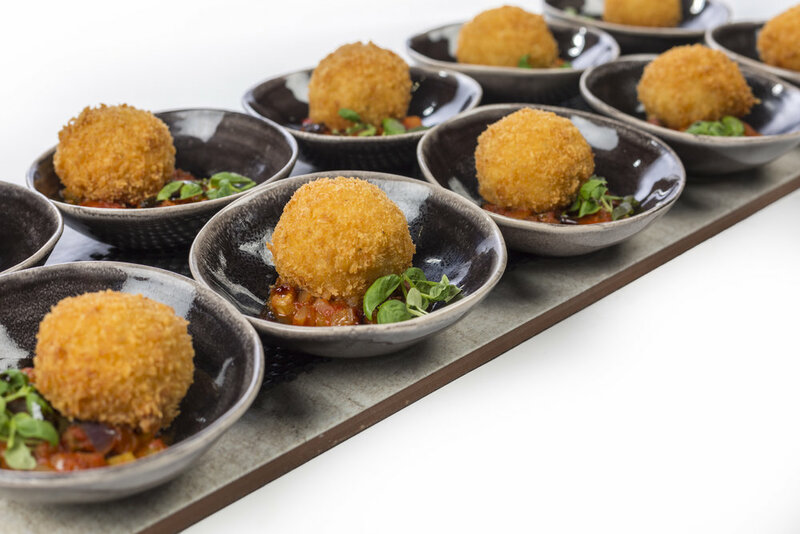 Small in size but almighty in taste, our canapé menu will be sure to get the party started. 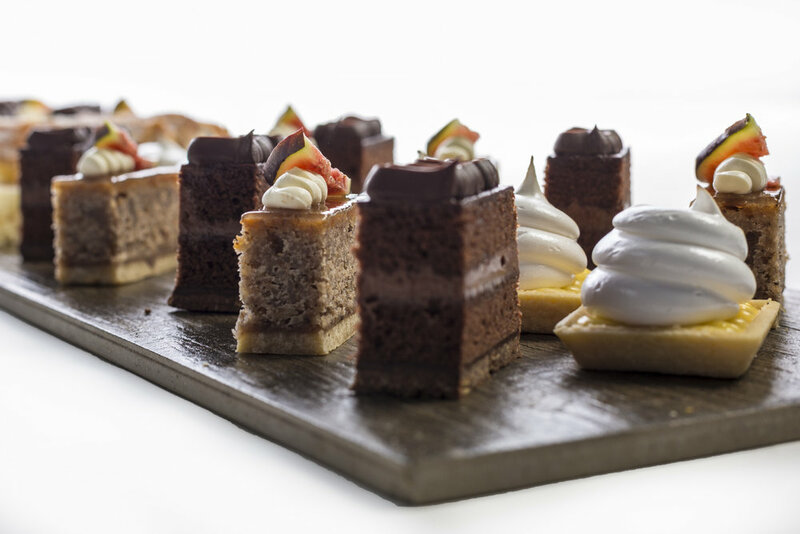 Not only do our canapés taste delicious, each and every one is presented with style, perfectly complimenting any event. Why not get excited over BRUNCH? Be the first; treat you and your friends to our brilliant brunch menu. Let us do the hard work whilst you relax and enjoy home made juices and some very stylish eggs! Looking to impress those VIPs with an outstanding dinner party? Whether it is a sharing platter of a juicy shoulder of lamb with one of our gorgeous signature salads or a fine dining sophisticated five-course meal, Tremblays never fails to provide a deliciously memorable evening. 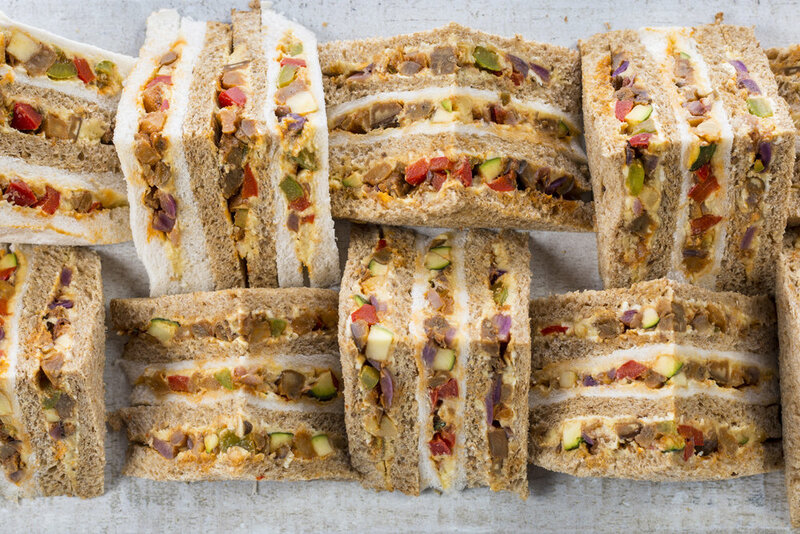 Tremblays team work directly with every client, advising on seasonal ingredients, food styling and developing a menu that perfectly suits any event or contract catering package.